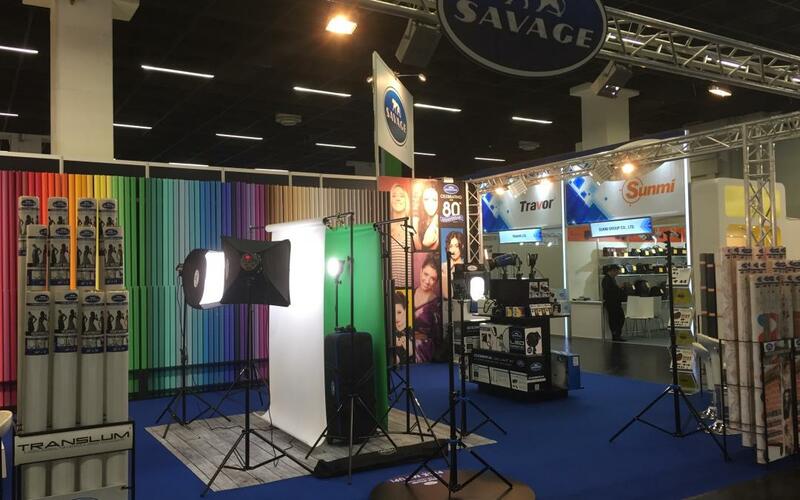 Chandler, AZ (June 5th, 2018) – Savage Universal, worldwide leader in backgrounds and photographic products, is pleased to announce that it will be returning to Photokina 2018 for their 20th consecutive exhibition there. Photokina is the world’s largest trade fair for the photographic and imaging industries and has been held in Cologne, Germany biennially since 1950. The 2018 show will be held September 26th – 29th. Perhaps the most exciting of the new products that Savage will have on display is the patent pending Multiflex Light Stand. 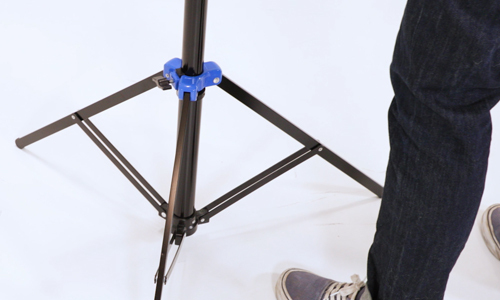 This versatile light stand features an individually adjustable third stand leg that enables users to set up in a variety of unique configurations. The stand is perfect for squeezing into tight corners, sitting flush against furniture or other barriers in a small setting, remaining perfectly balanced on stairs and other uneven terrain. 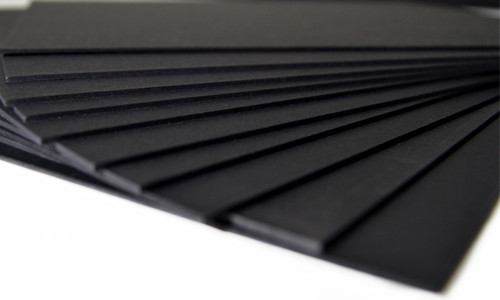 With a wide flat base and the ability to extend out to an extra-wide footprint, it’s a trusted support in windy outdoor conditions. 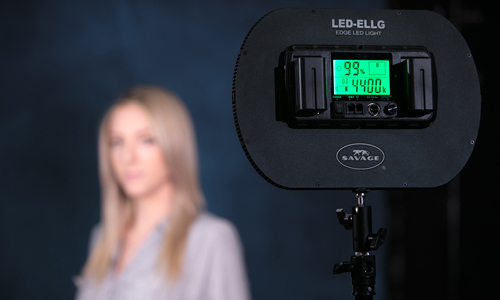 Show attendees will be able to experience firsthand that nothing gets in the way of a perfect shot with Savage’s MultiFlex Light Stand. 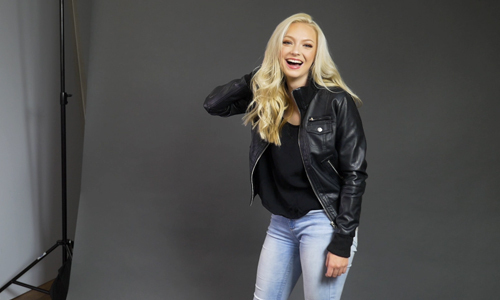 “Since 1978, Savage Universal has been proud to showcase our brand at the world’s largest photo conference, and we are eager to push forward with our legacy as a worldwide leader in the photo and video industry by attending our 20th consecutive show this September.” said company President, Sylvester Hank.